Though the outdoor tennis courts sit vacant during the cold winter months, the Women’s Tennis team is hard at work in the Bratton Tennis Center, located on Boyer Ave behind Cordiner Hall. With doubles team junior Andrea Gu and senior Mary Hill ranked number six in the country by the Intercollegiate Tennis Association (ITA) in the fall, it’s no wonder the women’s tennis team has its sights set on a successful Spring season. The team’s players are preparing themselves both physically and mentally for the coming months, when they will travel nearly every weekend and leave it all on the court every time in their fight for the top NCAA rankings. Undaunted by the prospect of long travels filled with classwork, the team is excited for the change of pace and the increase of play time. 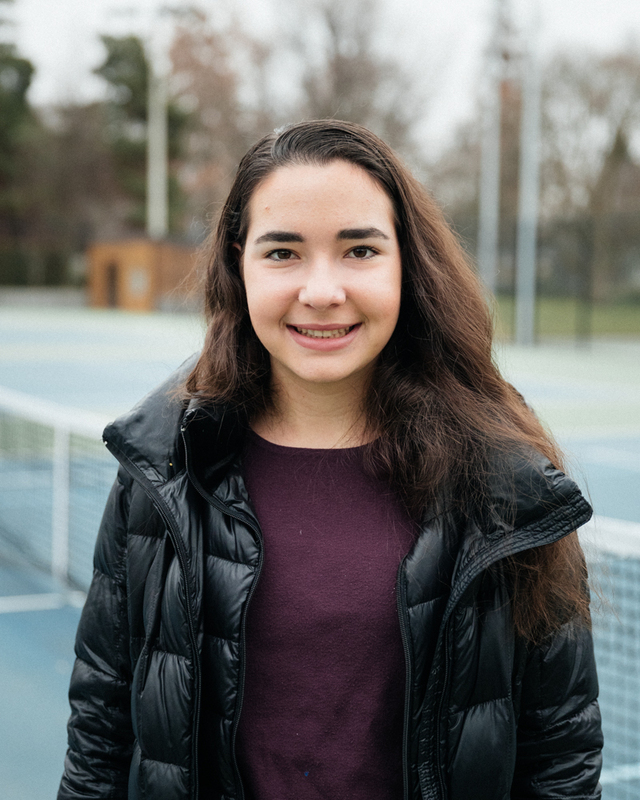 Audrey Grigore ’22 is a first-year on the Women’s tennis team. “It gets much busier but also more exciting because we get to be with the team so much,” said Gu. Tennis is an ostensibly individual sport, since spectators only see one or two players competing at a time. But what makes an individual successful on the court is the camaraderie behind the scenes and between matches. Helping them to reach that goal is head coach John Hein, assistant coach Brian Elliot, and volunteer assistant coach Tom Sawatzki. Hein returns this year with an impressive number of his former and current players gaining conference tournament titles and All-American certificates. As the team grows and new players join, we can count on the Blues to be a force to be reckoned with in both the ITA and NCAA. Catch the team hosting the 2019 Whitman Winter Classic on Feb. 23 and 24.